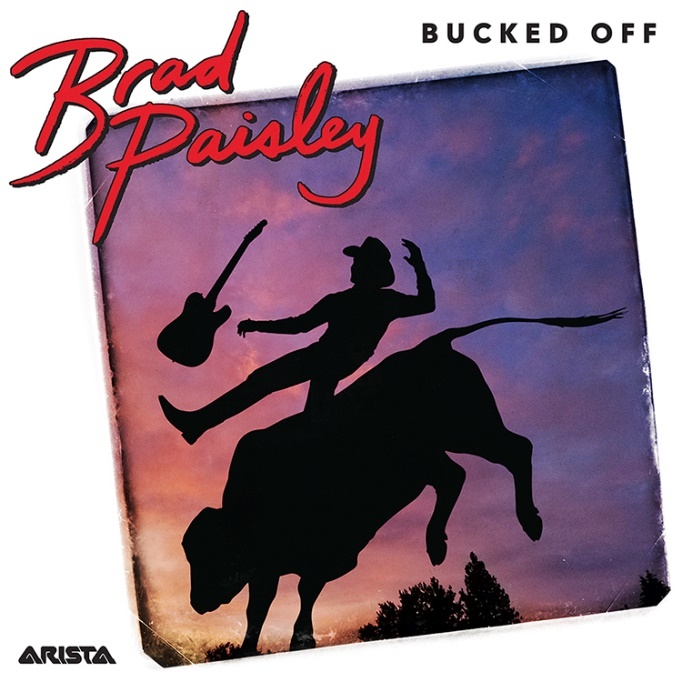 NASHVILLE, Tenn. (December 12, 2018) Country music superstar Brad Paisley has teamed with the Professional Rodeo Cowboys Association (PRCA) to launch a rodeo version video of his current single, Bucked Off. The video premiered during Wrangler National Finals Rodeo Kickoff at World Champion Bull Riders™ Gary Leffews Bucking Ball held at The Tropicana Las Vegas, an official WNFR Hotel/Casino. Fans can view the video here. “This is the 45th year of my Bucking Ball and it just keeps getting better and better.Â We could not have been more excited and honored to host Brad Paisley’s World Premiere Video (rodeo version) to a sell-out crowd at this years Bucking Ball” says Gary Leffew. The Bucking Ball is co-hosted by World Champion Bull Rider, Gary Leffew and Nashville, Tennessee’s Sharla McCoy (former Miss Rodeo and Country Music Radio Veteran Producer and Host). The video premiered before a sell-out crowd including multiple PRCA riders/contestants, BFO (Bull Fighter’s Only), Miss Rodeo America Contestants, the Pendleton Posse and others from all over the country as well as Australia and Canada. The excitement grew when a grand prize give-a-way was drawn and winner announced for a trip for two to attend a 2019 Brad Paisley show with meet and greet. Promotional partners for video digitally & socially include: PRCA, WNFR, The Wrangler Network, Cowboy Lifestyle Network, Gary Leffew’s Bucking Ball, The Tropicana Las Vegas, Boot Barn & CBS Sports Network (WNFR broadcast partner). Country Music News Blog participates in advertising programs that help fund the operation of this site. For more information please visit our privacy statement. This entry was posted in Brad Paisley, Press Releases, Videos by Shauna "WhiskeyChick" Castorena. Bookmark the permalink.